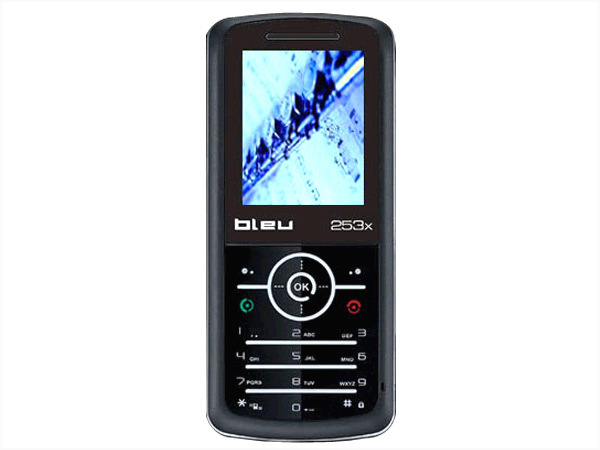 List of all Bleu phones available in India. 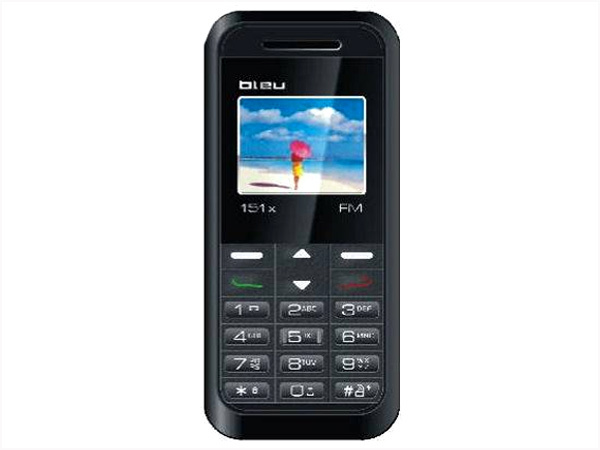 After establishing itself as a leading telecommunication, defence electronics, consumer electronics service provider, the French company Sagem diversified its product line with the introduction of Bleu mobile handsets in India. 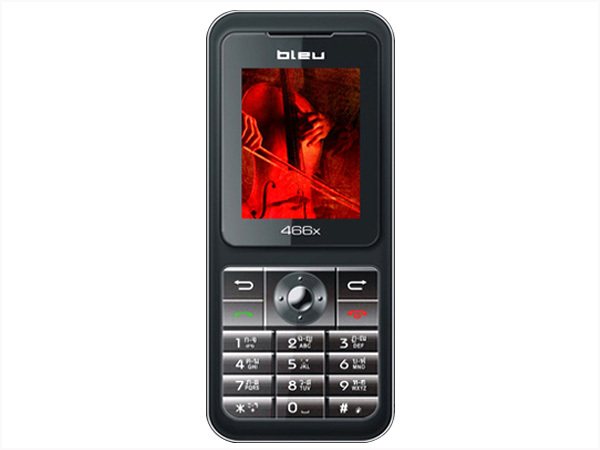 With just two years in the Indian market, Bleu has emerged as a known cellphone brand, offering handsets at affordable costs, combining style and utility. 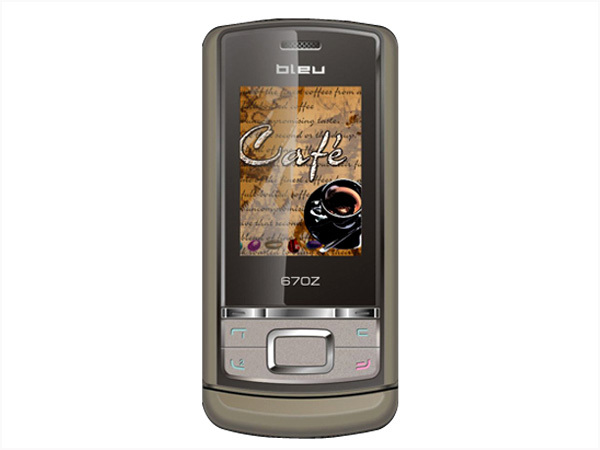 The Bleu 450Z is a low end mobile handset to have hit the market very recently. Read on more to see the review and know about the latest features, technical specifications and its price in India. 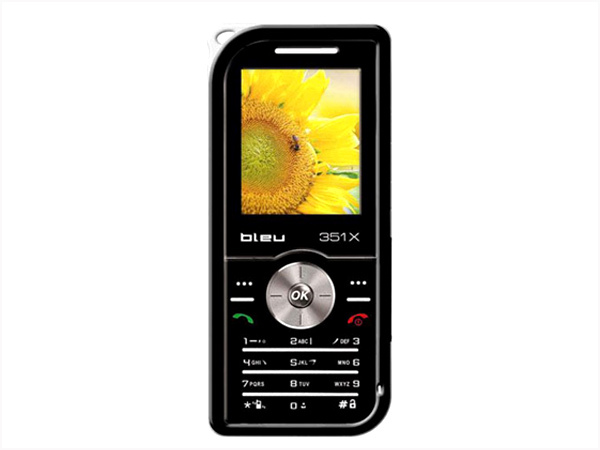 Bleu 460x is a ultra-thin touch screen phone that comes with stylus and keypad options. 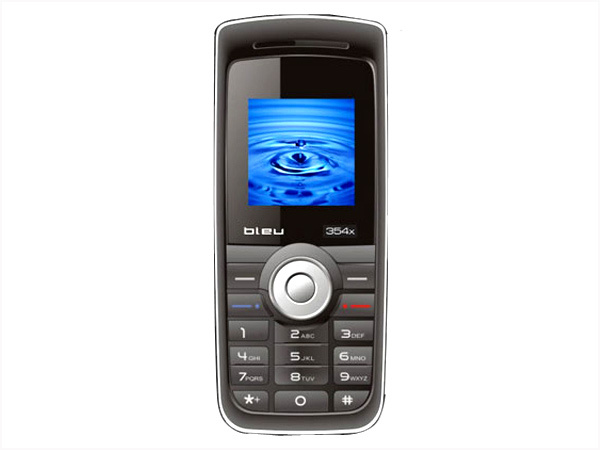 Read on to see the review and know about the latest features, specifications and price in India for this mobile phone. 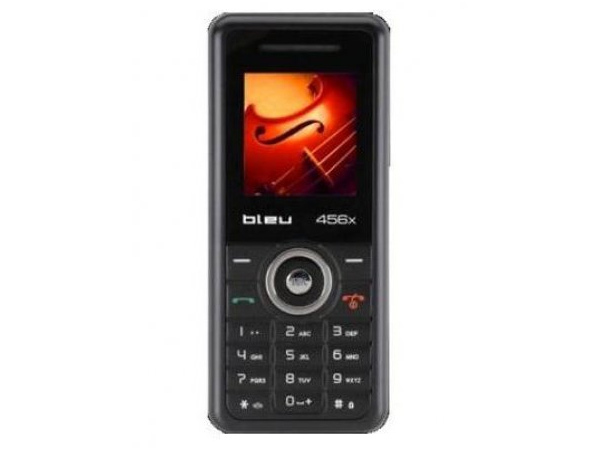 Bleu 466x is a stylish multimedia phone packed with latest features and applications. Read on to see the review and know about the latest features, specifications and the price in India for this mobile phone. 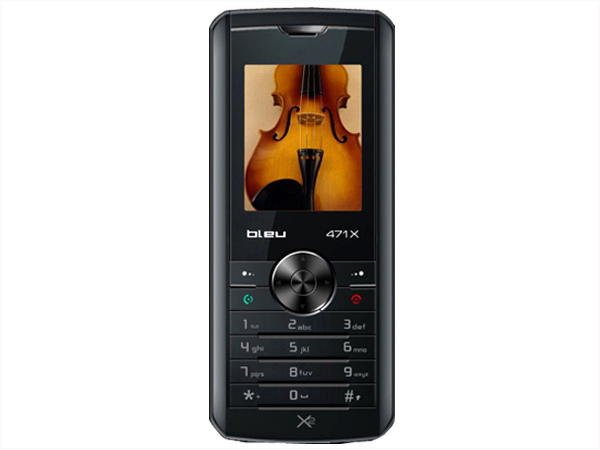 Bleu 471x is a super-slim dual sim multimedia phone. 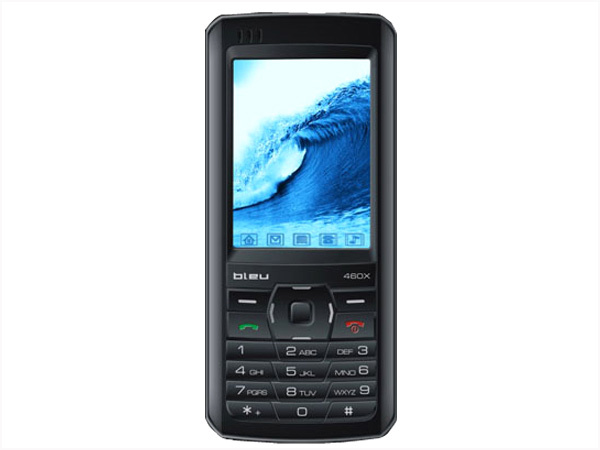 Read on to see the review and know about the latest features, specifications and price in India for this mobile phone.